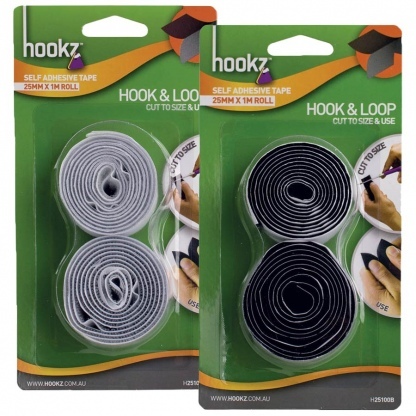 A hook and loop tape that at one metre, is able to be cut to size. 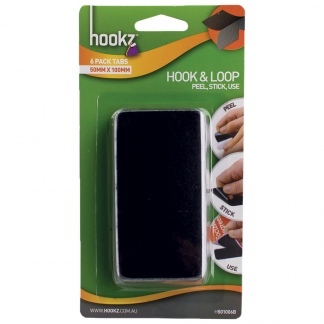 Easy to Use, Hookz Hook and Loop Tape is tough and mighty. 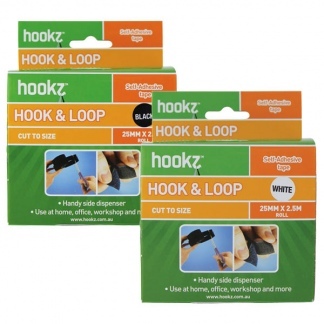 The self adhesive strips will tightly fasten items to the wall are able to be cut to size. 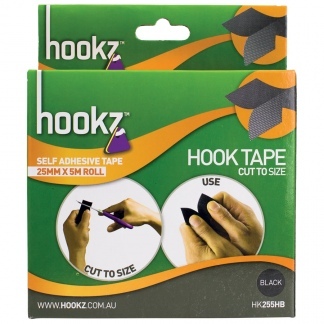 At one metre long this tape is able to be cut to size.